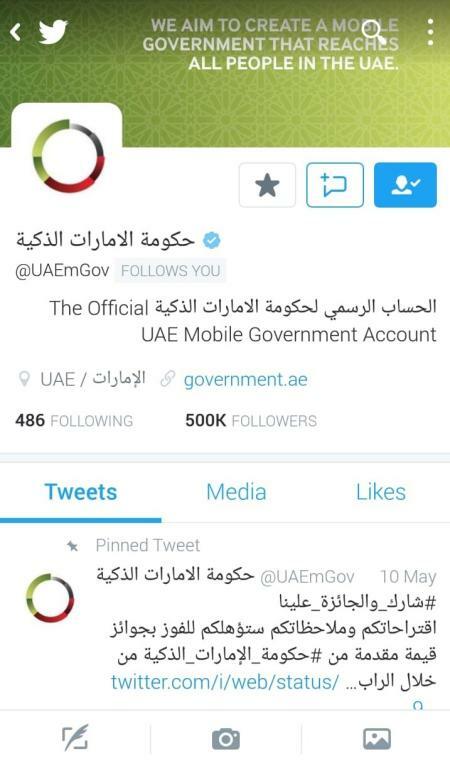 The UAE’s Telecommunications Regulatory Authority (TRA)’s mGov page on Twitter has surpassed the mark of 500K followers. The development comes on the back of UAE government’s keenness to communicate continuously and effectively with all segments of society, thereby serving UAE Vision 2021. This reflects the efforts made by the social media team within TRA in collaboration with the mGovernment team. 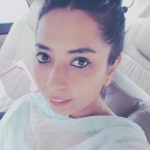 The team posted approximately 19,000 tweets, in addition to answering queries and questions from followers, using Arabic, English and Hindi with the aim of increasing communication, interaction and awareness among different segments of the public in respect of mGovernment concepts and services available in this area. The UAE mGovernment page on Twitter is an important window for communicating with the public, through which useful information about the UAE and government services is published. The page also publishes messages with new updates or topics posted on the Official Portal of the UAE Government, as part of public awareness on government services. 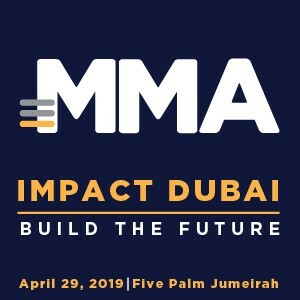 It is also one of the main platforms for the dissemination of any promotional campaigns, polls or surveys to capture customer opinion in the development of the portal, which is an integrated platform that gathers all electronic services provided by government entities in the UAE, and provides detailed information about them. “Our wise leadership has been proactive in using social media as interactive tools to engage the community in brainstorming and contribute to the development of government policies and services. His Highness Sheikh Mohammed bin Rashid Al Maktoum, Vice President and Prime Minister of UAE and Ruler of Dubai, reaffirmed that social media today has become a powerful force, an open parliament, and a foolproof media. Hence, the TRA has spared no effort in activating social media platforms to publicize the objectives of the mGovernment and the role it plays in the development of the country and the happiness of its people,” said Hamad Obaid Al Mansoori, TRA Director General. The TRA launched the UAE mGovernment page on Twitter in January 2011 as a focal point with the public to participate in decision- and policy-making that concern government services. The UAE mGovernment has focused its tweets on spreading awareness messages and informing the public of all required information about the smart services it offers, such as residence visa, tax system, child protection against Internet addiction, part-time contracts, instructions for opening a bank account and more. The UAE mGovernment presence on social media networks have contributed in introducing the revamped Official Portal of the UAE Government, which was launched by the TRA in April 2017. The Portal is in line with latest global developments in e-presence and government portals, using a powerful and accurate smart search engine Strength and accuracy, and a sub-portal for e-participation in compliance with the latest specifications. Furthermore, the Portal is full of information about various aspects of interest to customers, and includes 17 topics, each of which contains sub-topics dealing with government and non-government information, and contains a service catalog from A to Z.